We've Expanded the Teen Area! We're excited to announce that we've expanded the Teen Area. Teens visiting the Library will have an added seating area to study and participate in tabletop gaming, crafts and activities. Find out more. 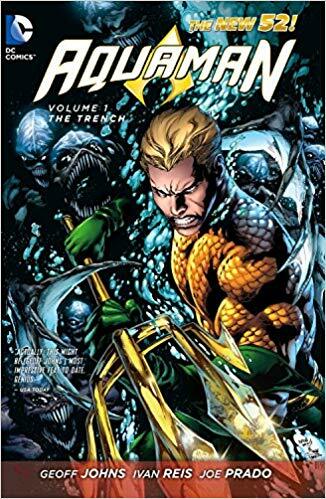 When a terrifying new threat emerges from the black abyss miles below the surface of the ocean, Aquaman must defeat the creatures of the trench in order to save humanity. Those eternal intergalactic enemies, the merciless Kree and the shape-changing Skrulls, have gone to war--and our planet is situated on the front lines! 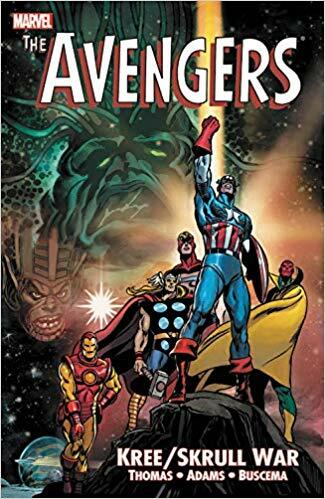 Can Earth's Mightiest Heroes bring about an end to the fighting before humanity becomes a casualty of war? One of the finest and most important sagas in the Marvel canon. 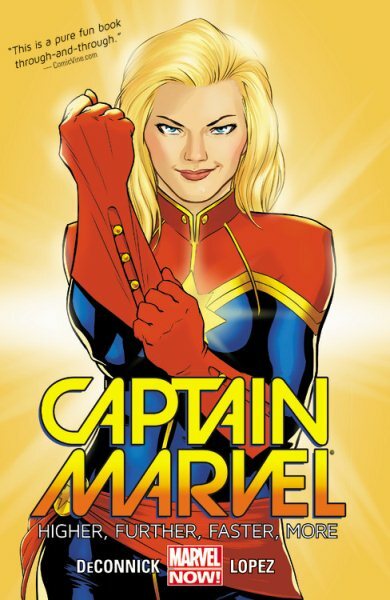 Carol Danvers finds herself in the middle of an uprising against the Galactic Alliance and the Spartax when working to return an alien girl to her homeworld. These adventures occur after she inadvertently takes on the original (male) Captain Marvel's powers and, following his death, his title. 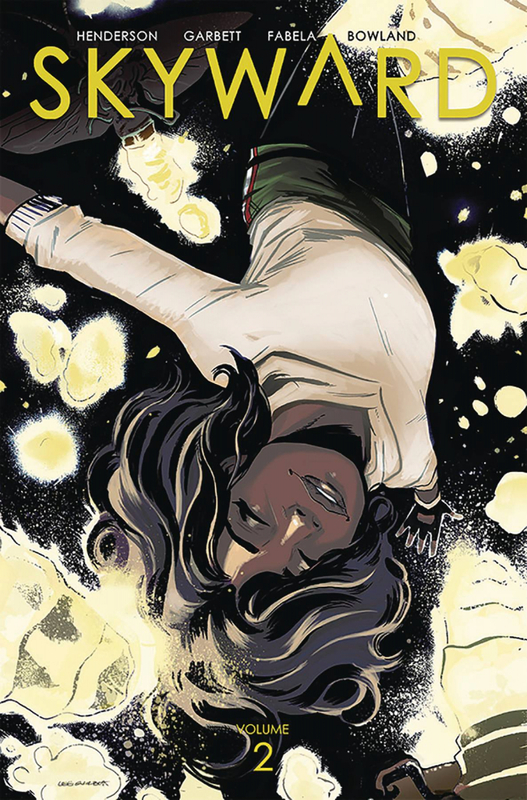 Carol was first introduced in the comics as Ms. Marvel who was given her own series featuring a new teen character, Pakistani-American Kamala Khan. 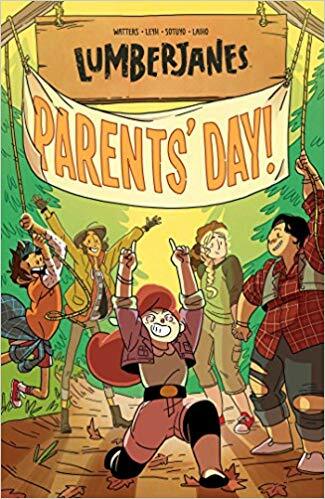 It is Parents' Day at the Lumberjanes' camp and they must find a way to keep their parents away from the supernatural forces that have become old news for Roanoke Cabin. We own Volumes 1-10. 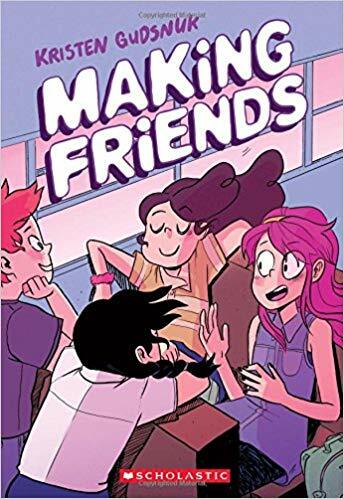 Feeling totally, completely lost in seventh grade, Danny uses a magic sketchbook she inherits from her eccentric great-aunt to bring to life Madison, the most amazing, perfect, and awesome best friend ever. 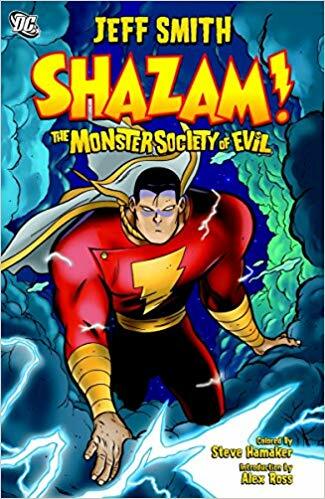 When Billy Batson, an orphan, receives the power to become Captain Marvel whenever he says "Shazam!," he uses his extraordinary abilities to stop mad scientist Dr. Sivana and his Monster Society of Evil from destroying the world. Now a fugitive, Willa leaves Chicago and goes on the run! But when she takes refuge with some low-G farmers, she stumbles into a plot to attack the city. Oh, and on top of all that: giant, man-eating bugs! Check out Volume 1. In the wake of S.H.I.E.L.D. 's collapse, an ancient and primordial evil has been awakened beneath the streets of New York. And with it, something equally evil has been awakened in that most wicked of web-slingers: Venom! The expansion of the Teen Area is complete! Teens now have additional seating areas where teens can relax, play tabletop games, and participate in self-guided crafts and activities. Every first Tuesday of the month, Teen Librarian Chris Dargelis will setup a Pop-Up Library in the Middleborough High School cafeteria during lunch period. Students will have the opportunity to borrow materials, learn about library programs and services, and register for a library card.